Tell me how you are travelling, and I’ll tell you what’s in store for you on your holiday! At Hotel Novecento you will find all the things you like, whatever type of traveller you are. 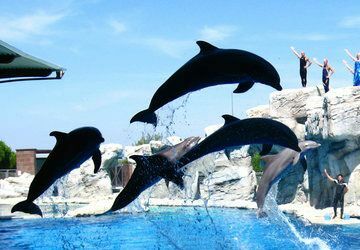 From themed dinners to outings that we will organize for you. If you don’t want to forego feeling good on holiday with a little healthy exercise, you’re in the right place! 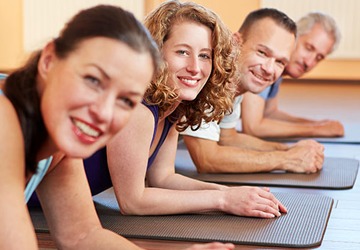 When you wake up, three days a week there is a Dynamic Pilates miniclass, the ultimate frontier in soft exercise to promote muscle lengthening. Everyone come to the terrace to greet the sun and be attentively overseen by a professional Personal trainer. 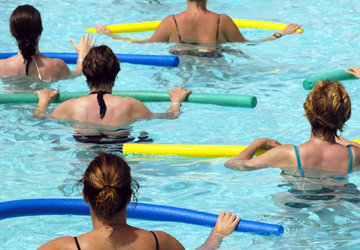 Twice a week, in the pool there is a Water Fitness lesson, a gentle workout that combines aerobic exercise with the massaging and regenerating effect of the water. 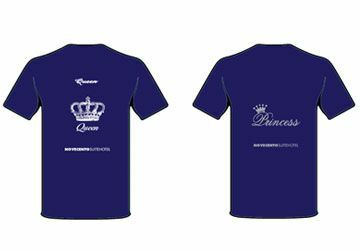 And for all the women guests who are enrolled with the Novecento Fitness Club, we have exclusive Princess and Queen t-shirts! 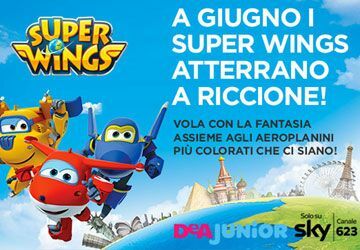 Children’s fun is a serious thing at the Hotel Novecento. Every day the Miniclub in the Hotel and on the beach will welcome them from morning to evening, for a total of 8 hours of games, music, entertainment and sport. 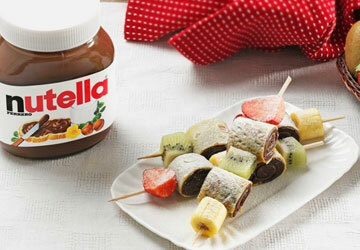 A delicious snack is not to be missed at 4 pm every afternoon! 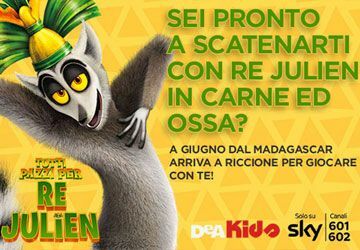 In addition, from mid-June to mid-July, the fun DeaKids characters like King Julien and the Super Wings will visit Hotel Novecento! 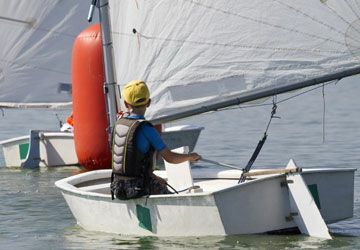 And for a truly unforgettable experience… every Monday there is a sailing trip to find out about sailing techniques for children aged 6 to 14 years old, in collaboration with the Riccione Sailing Club. 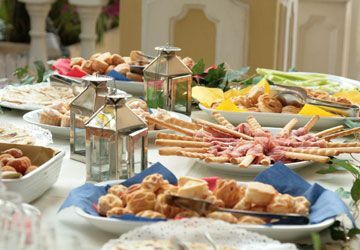 It is a well-known fact that the Hotel Novecento cuisine loves to win over every guest with true Romagna flavours, fish caught from our sea, and all the goodness of traditional recipes, as well as piadina romagnola, which is a must. 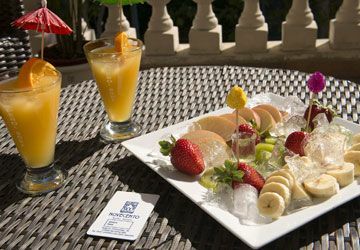 An aperitif by the pool is served three evenings a week so you can sip a good drink and indulge in the appetizing buffet snacks. 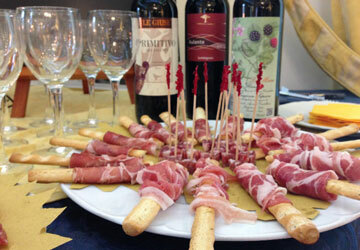 Thursday evening is when we have a traditional dinner, with food and wine tasting of Romagna specialties, and delicious meat or fish dishes. 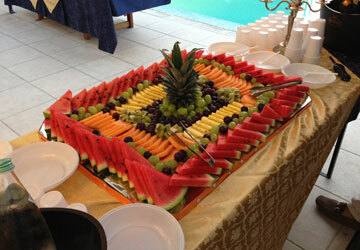 A must for all dessert lovers: the Gran Buffet of fruit and sweets by the pool on Sunday evening! New in 2018: as of this year, thanks to our valuable collaboration with Happy Guest, you will receive all the information you need to organize your holiday, directly at the Hotel. 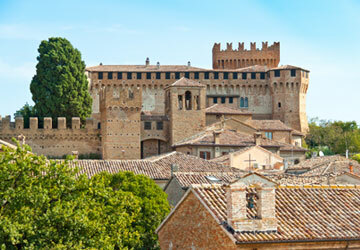 Every Sunday after lunch, a specialized Hostess will give you information about all the day trips you can go on in the Riccione countryside. And she will be happy to book your admissions to the Riviera theme parks at discounted prices. 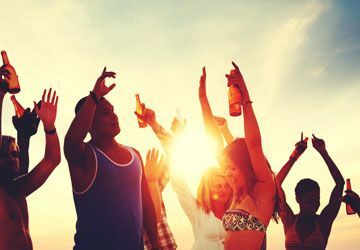 Want to party on the seafront? 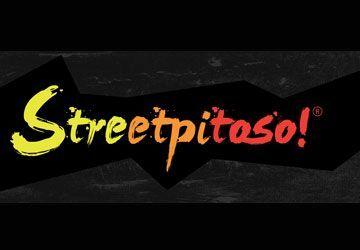 Streetpitoso 6 events during the summer (20th and 26th June, 18th and 24th July, 1st and 7th August) it will be the first social party to be held in Riccione! Every evening there will be a different theme with Dj Sets, music, games, and fun for all ages. CHOOSE YOUR TRAVELLER PROFILE AND LOOK AT THE CHART SO YOU DON’T MISS ANY EVENTS!